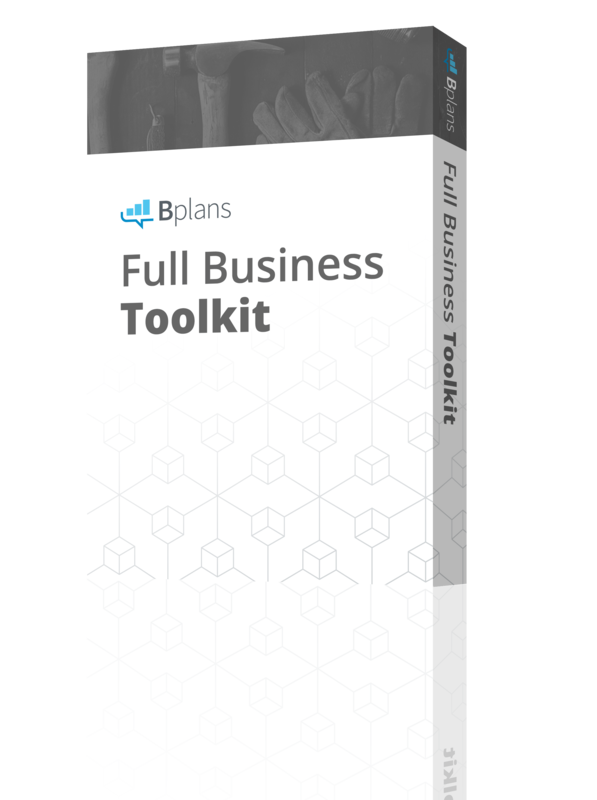 Bplans offers a library of more than 500 sample business plans across a wide variety of industries. Here’s how to get the most of any sample business plan. Can I really write my business plan myself? You don’t have to be a business planning expert to develop a business plan; you just need to know your own business. With that alone, you can use a sample plan as a tool to write a business plan that serves your business needs. It can be as simple as a short, Lean Business Plan that serves as a strategic roadmap for your business, or as comprehensive as a formal business plan that instills confidence in bank lenders and investors. This article will help you understand how to make the most of a sample business plan while avoiding some of the following common mistakes. Let’s say you’re opening a Pakistani restaurant. You’d probably have to look long and hard to find a sample Pakistani restaurant business plan. But right here on Bplans, you could find more than three dozen restaurant sample plans. It really doesn’t matter if it’s an exact match in this case. An Italian restaurant plan will still show you the layout and structure of the document. Even specific things, like whether the tables and chairs you buy will be assets or expenses, will translate from one type of restaurant to another. Look for a sample plan that’s a relatively close match, but don’t get hung up on the details. Because you’re the expert on your own business, the research you do to understand your target market, your competition, and your particular business model will help you fill in the details and really make your business plan useful and credible to potential funders. 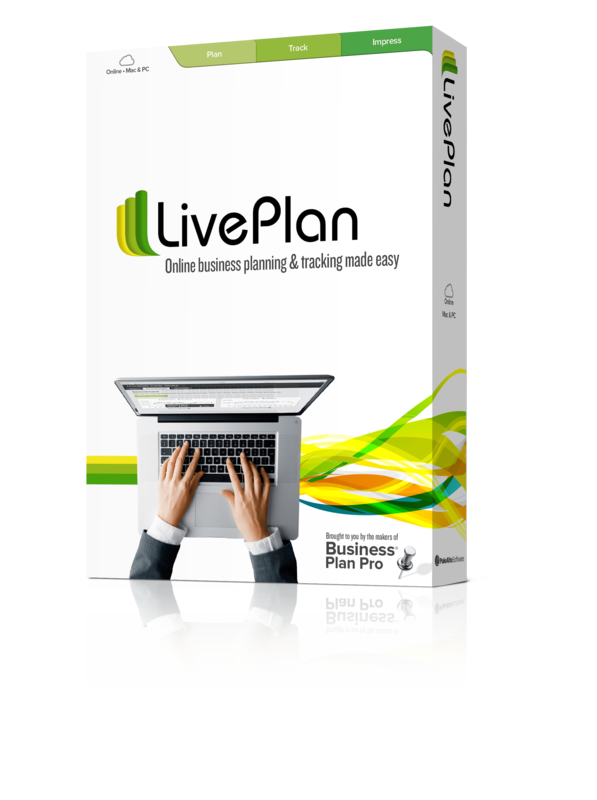 On Bplans and in business planning software like LivePlan, our free sample business plans are all real business plans written by real people. But that doesn’t mean they’re all perfect. If you are looking at a business plan and a piece of it doesn’t fit your business model or just doesn’t sound right to you, don’t be afraid to discard it. Too often, people think a sample plan is a model, when really it’s just an example of what one person did. One size doesn’t fit all, so don’t try to cram your business idea into a sample plan just because it seems like it’s close. Remember, if you just need a Lean Business Plan, not a formal business plan, shorter is better. The formal business plans you’ll find as samples tend to be extremely comprehensive. If you don’t need all that, don’t do it. As already mentioned in the intro, a sample plan isn’t going to work as a pre-written plan for your business that you can copy and paste and hand to your lender. If you’re planning to open a pet boarding kennel, for instance, you might take one look at the Noah’s Arf sample plan and think your work is done for you. While Noah’s Arf is a great example of a dog and cat kennel business plan, even if your business model and Noah’s Arf’s are identical, you can’t just swap out the names and call it a day. When was the plan written? What’s the market like in the business location compared to where you’re starting your business? How many employees do they have, and how much are they getting paid? For instance, in the Noah’s Arf plan, full-time employees will be making $1,280 a month, which would be $8 an hour. That might have been fine in 2001, but if you were opening a kennel in the state of Oregon today, you’d get in big trouble with those numbers, since you’d be planning to pay your staff $.50 below the state’s current minimum wage. So be sure to edit thoroughly! Your business plan should suit your business purpose. You don’t need a full formal business plan if you don’t have to show a plan to outsiders for some business purpose, such as a loan or an investment. A Lean Business Plan is way easier to develop than a full formal plan; and for most businesses, the Lean Plan serves the purpose better. Every single business, whether you’re launching next week or have been around for 50 years can benefit from business planning. It’s scientifically proven. If you’re doing it to give your company a better strategic roadmap, keep it short so you can easily review and edit it often. Form follows function. Don’t do what you won’t use. So, for example, if you aren’t writing a plan for outsiders, then you probably don’t need descriptions of the product, team, or exit strategy. Just cover the key points—strategy, tactics, milestones, and essential numbers—with simple bullet point lists and tables. It might seem like turning out a printed document is the sole purpose of writing a business plan. But at Bplans, we believe that the most important part is not the finished product, but the process itself. Whether you’re writing your business plan for your own peace of mind, to present to investors, or because a banker or advisor told you that you have to do it, there is tremendous value in the process of thinking critically about your business. You gain insight into your market, intimately understand your financial forecasts, and get a deeper understanding of the details of running your own business. So when you find a sample plan that you think you like, don’t cheat your business by taking too many shortcuts. Use the sample for inspiration and guidance, and to get a clearer sense of what the necessary business plan sections really are. But do your own work, so you can reap your own rewards.